Tonight's the night! Kay Mellor's eagerly awaited drama Girlfriends, starring Zoë as one of a trio of best friends facing huge challenges, begins on ITV1 at 9pm. And the ground-breaking nature of the series, which focuses on the lives of women in late middle age rather than their younger counterparts, means that it's attracting a phenomenal amount of attention in the media. There's really too much to cover here, so I've cherry-picked some of the best bits for you instead! The Mirror pointing out that 'not only does it live up to the hype [...] It surpasses it' and the Daily Mail calling it 'unmissable'. 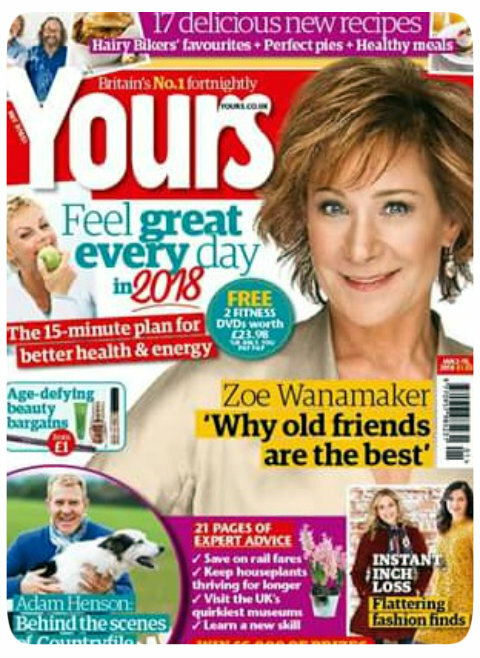 To help make sure you're up to speed before the first episode is broadcast, the Radio Times has helpfully provided profiles of the main characters and cast members in Girlfriends, as well as a guide to the series. What's more, Tuesday's edition of daytime TV show Lorraine went behind-the-scenes to give viewers a sneak preview of what to expect. Asked why Girlfriends is a must-see programme, Zoë gave three great reasons: 'it's fun and it's fascinating and it's different'. You can catch up with her full interview on Lorraine via ITV's catch-up service, where it's available for just under a week. Check out today's edition too for more insights into the show. Girlfriends is certainly making waves in the media, and the potential is clearly there for it to be a huge hit with TV audiences as well. Enjoy! 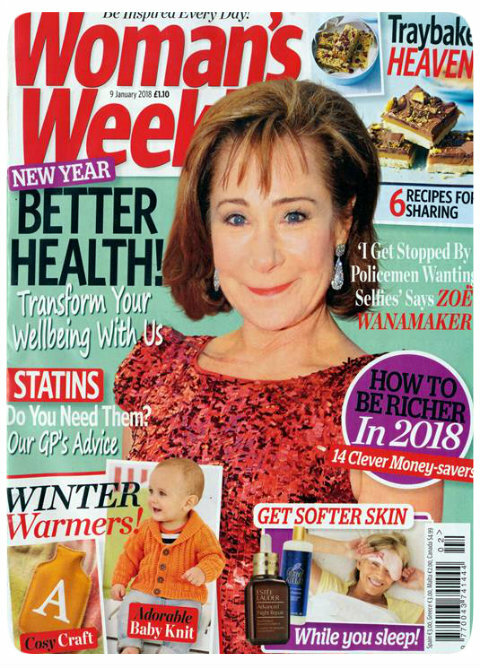 With thanks to Karoline for the heads-up about Woman's Weekly.